" /> Jeep Wrangler Unlimited Model Overview | Szott M59 Chrysler Jeep " "
The original off-road Wrangler is even more versatile when you choose the four-door Unlimited. Here at Szott M59 Chrysler Jeep we have a wide selection of Jeep Wrangler Unlimited models in stock, from the striking Sport to the rugged Rubicon. If you’re trying to decide if the Unlimited is the best option for you, read on to discover the highlights of this exciting model. Plus, you can outfit your Wrangler Unlimited with a wide variety of Jeep parts and accessories in order to customize it to fit your needs, from lift kits to floor liners. Along with taking advantage of these helpful tools and features, remember to always wear your seatbelt when driving, and require your passengers to do the same. We have a broad selection of Jeep vehicles to choose from and can’t wait to help you find the model you’re looking for. Not sure which Jeep is right for your lifestyle, needs, or budget? Our professional and friendly sales specialists are standing by to help answer your questions or set up a test drive so you can make an informed decision. We believe in a hassle-free shopping experience and want you to feel confident about your purchase, so feel free to contact us before you visit and we’ll work together to determine how we can best help you. If you’re ready to get behind the wheel of a new Jeep today, make the trip from Highland to our White Lake showroom! Szott M59 Chrysler Jeep has the perfect new Jeep Wrangler Unlimited for you. Find it here, along with Howell’s best service and value. Get it all today. A fun, ultra-capable lineup of vehicles like Jeep is always in high demand. That’s why we also carry an exciting selection of pre-owned models from which to choose. Check it out today! Why not enjoy your new Jeep along with a Szott M59 Chrysler Jeep discount? See what Jeep coupons and specials are available online. Buying a vehicle is a special experience. We understand that this isn’t something our customers do every day, which is why we treat every interaction with the respect that it deserves. Szott M59 has loyally served the Howell market for decades because we believe that the community and its people supersede any expectations set by a corporation. This is your community. This is our community. 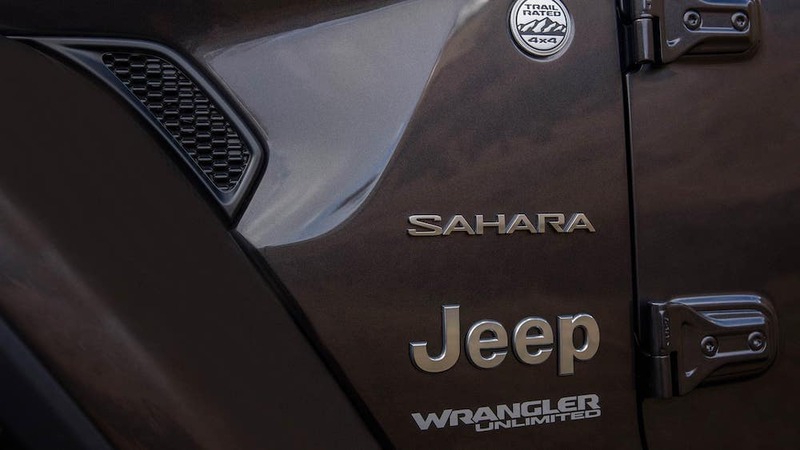 When you are shopping for a new or used car like the Jeep Wrangler Unlimited, you expect the experience to match the promise, which is why we are open and transparent every step of the way. We hope that you’ll contact us and allow us the opportunity to show you why buying from the pros at Szott M59 Chrysler Jeep, is simply the best decision you can make.